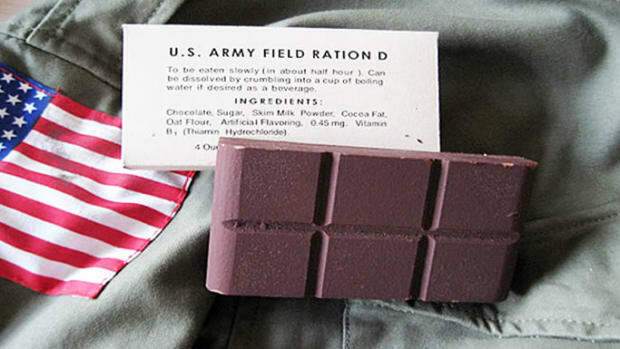 When you think of military food, the word “delicious” doesn’t often come to mind. 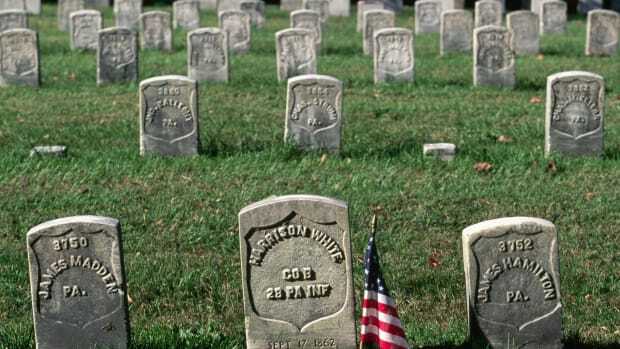 We're’re taking a look back at the food that fed hungry troops, both the blue and the grey, during the American Civil War. When you think of military food, the word “delicious” doesn’t often come to mind. That’s especially true of camp and battlefield rations, where MREs stocked with orange juice powder and peanut butter rule the day. But even today’s not-so-savory meals have come a long way since the Civil War, when battlefield food was just a pound of salt pork and a few ounces of sugar! In honor of the 150th anniversary of the War Between the States, we’re taking a look back at the food that fed hungry troops, both the blue and the grey. 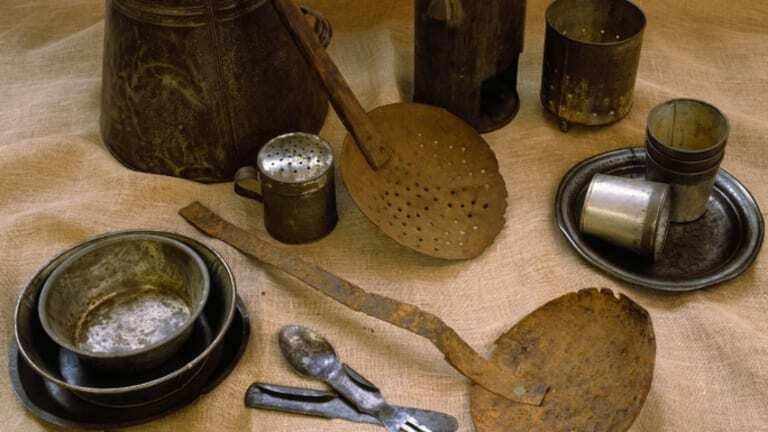 One of the most striking differences in the way Civil War soldiers ate was simply who prepared the food. Instead of a centralized kitchen with dedicated cooks, each individual soldier was handed his rations of uncooked meat, flour and the rest. It was the soldier’s responsibility to prepare his own food as he saw fit. 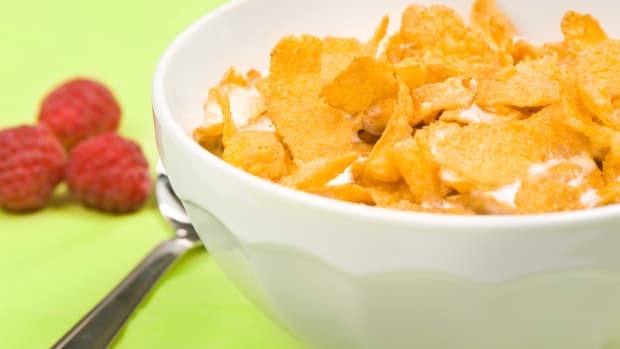 Naturally, in an era when women did the vast majority of the cooking at home, not every man in camp was equipped with the skills to make something edible out of a handful of corn meal and a slab of salt pork. Soldiers would group together to eat, and the most gifted cooks would step up to the challenge of preparing a full meal for their comrades. 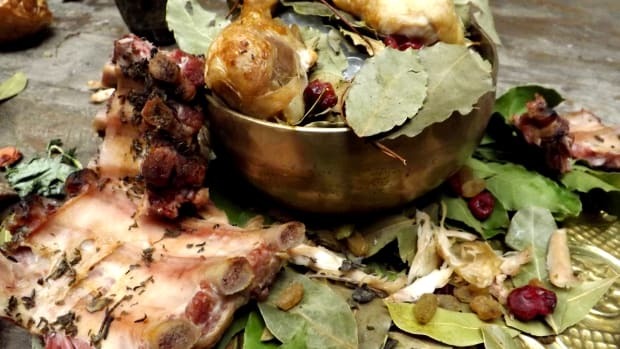 The contents of this meal would vary according to the season and place where it was consumed. While in camp, away from the battlefield, rations meat (in the form of bacon, salt pork, or beef), a flour or bread product, sugar and coffee, as well as dried beans, vinegar, molasses, potatoes and pepper. 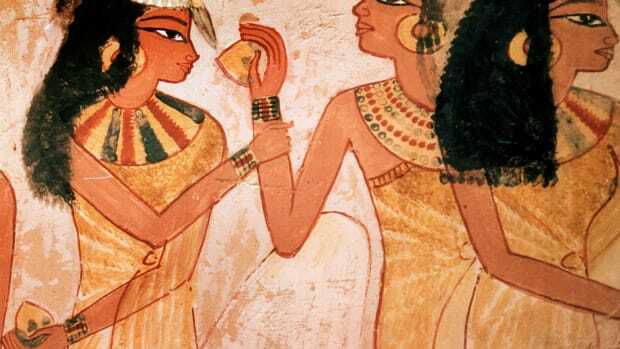 Dried fruits were regarded as great treats, and vegetables were eaten only as available. This wasn’t often, and malnutrition and scurvy became new enemies for both sides. On the battlefield, things were even bleaker. Rations were meant to last up to three days, and soldiers on the move were reduced to 16-20 ounces of salted meat, approximately 20 ounces of bread, plus sugar and coffee rations. And the “bread” wasn’t bread at all, but hardtack: an unleavened cracker made of flour and water, baked and dried for an almost indefinite shelf life (if weevils or mold didn’t get to it first). Hardtack was edible in its cracker state, but soldiers were resourceful and preferred to eat it crumbled into soups as a thickener, or fried in pork fat to create a rudimentary crouton known as “skillygalee.” The meat soldiers received was often preserved beef, a product salted so heavily that it required overnight soaking in a running stream for it to be palatable.